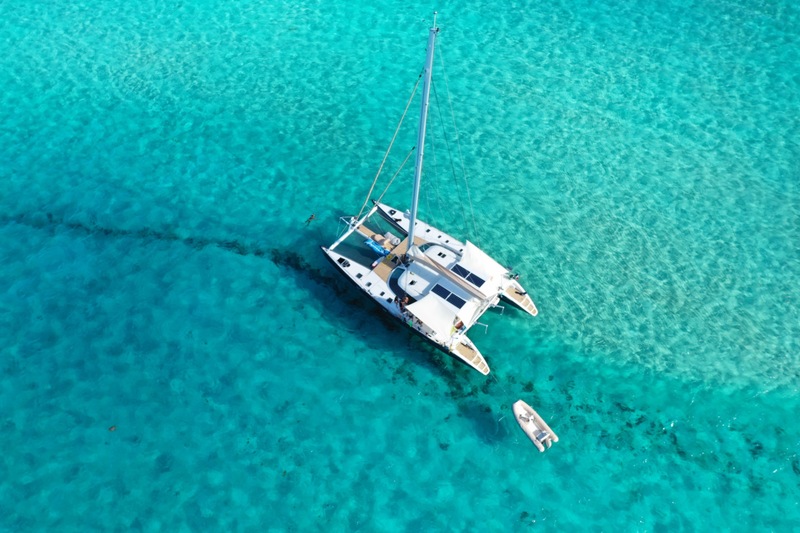 Luxury Sailing Catamaran LA PERLA is a 67-foot Lagoon CNB multihull designed by naval architects Marc Van Peteghem and Lauriot Prevost. 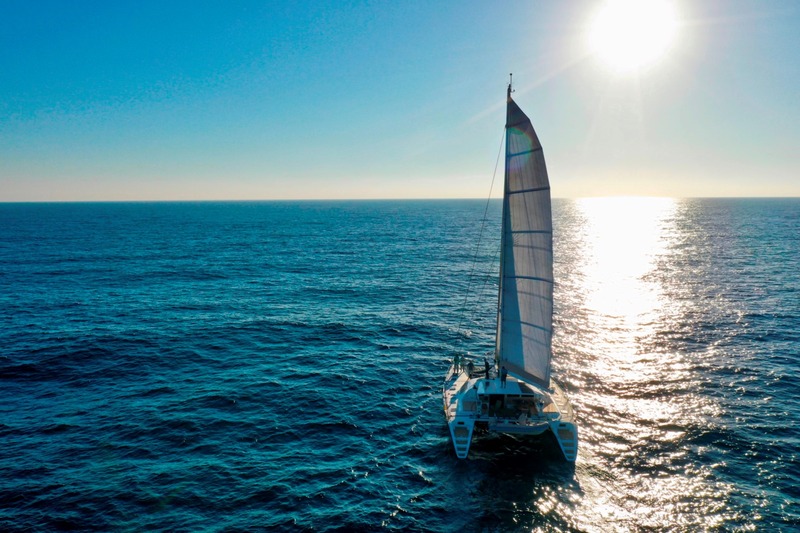 The Lagoon 67 has been hailed a genuine masterpiece taking the concept of luxury catamaran cruising to a new dimension by simultaneously increasing space, comfort, and performance. 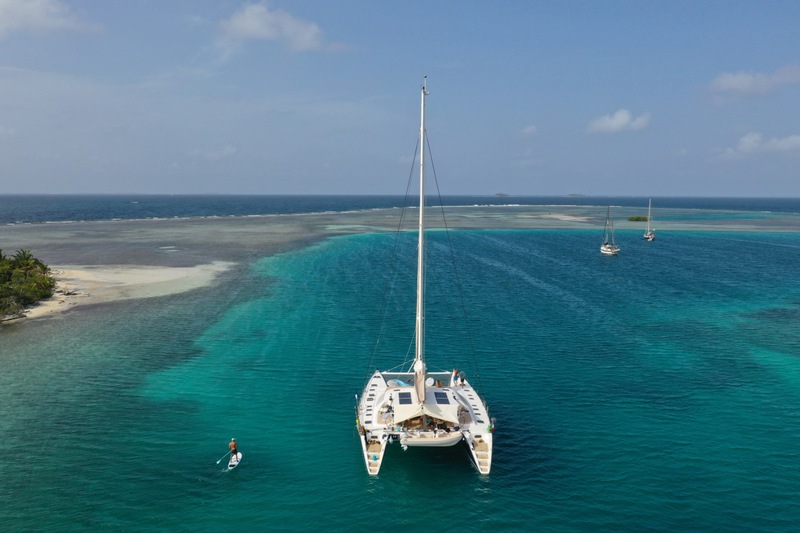 The Lagoon 67 offers superior performance in terms of speed, handling and comfort. 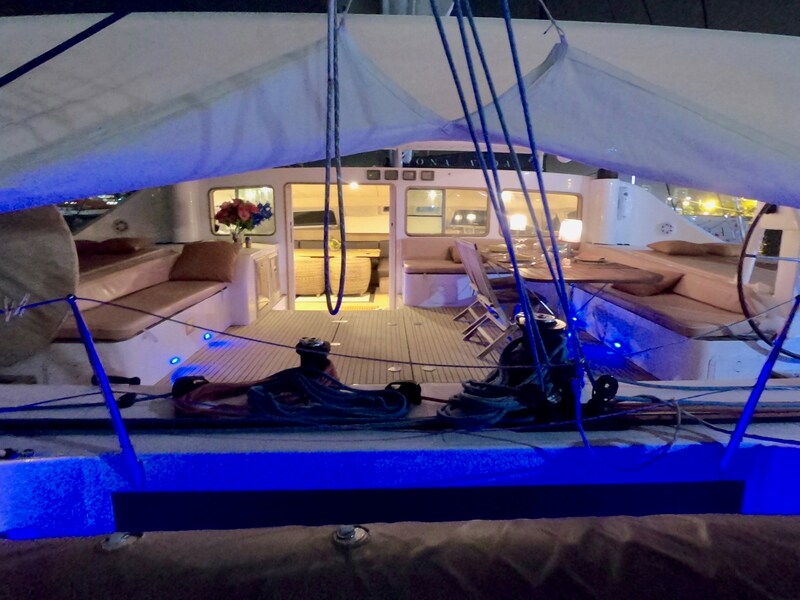 She is finished in a modern, contemporary style. 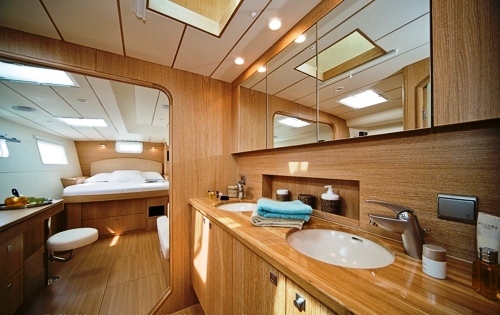 The natural light reflects off the light woods in the salon and cabins to create a vibrantly fresh feel. 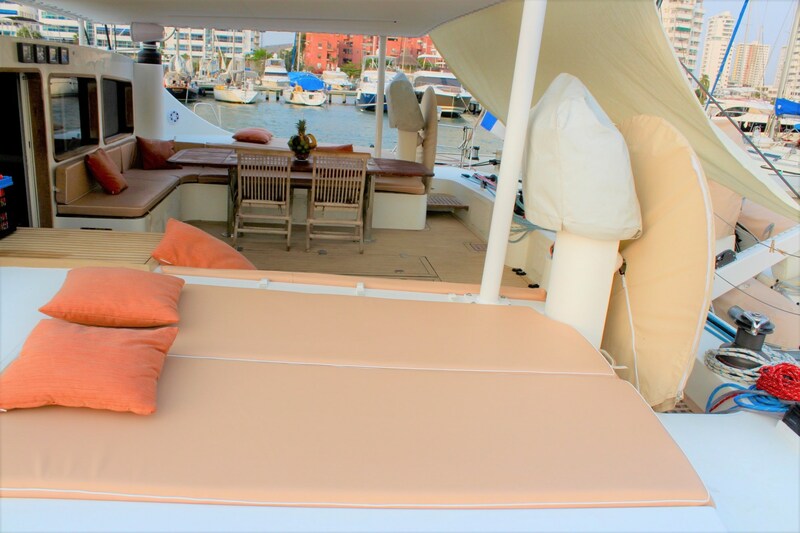 Luxury Yacht LA PERLA can accommodate up to 6 guests in 3 double cabins, each with a private ensuite head. 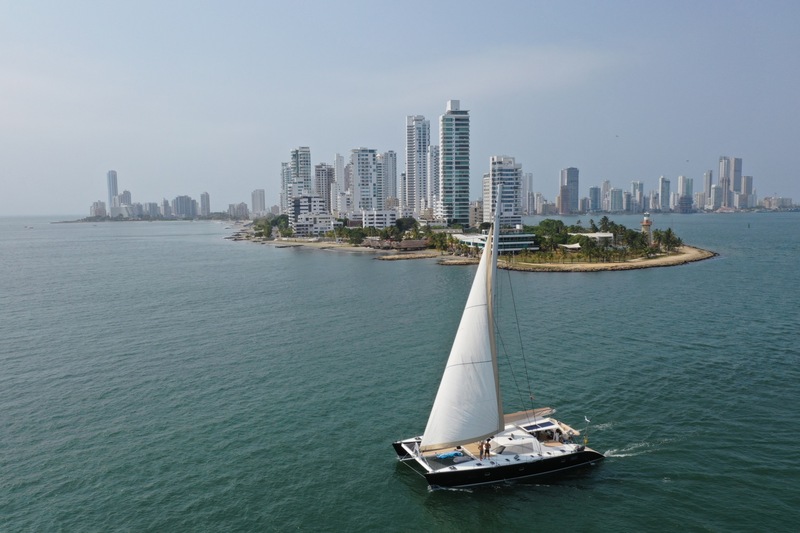 Available for charter throughout the Caribbean and Mediterranean, this yacht is a magnificent charter option, managed by a professional crew of 2. 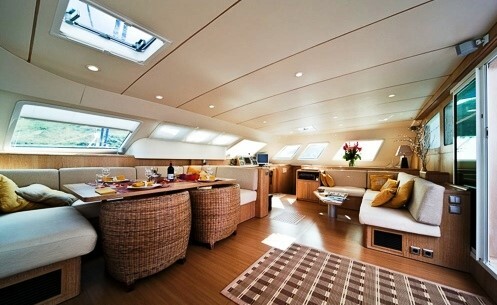 She offers a host of entertainment facilities and a range of toys to keep guests well entertained on any charter. 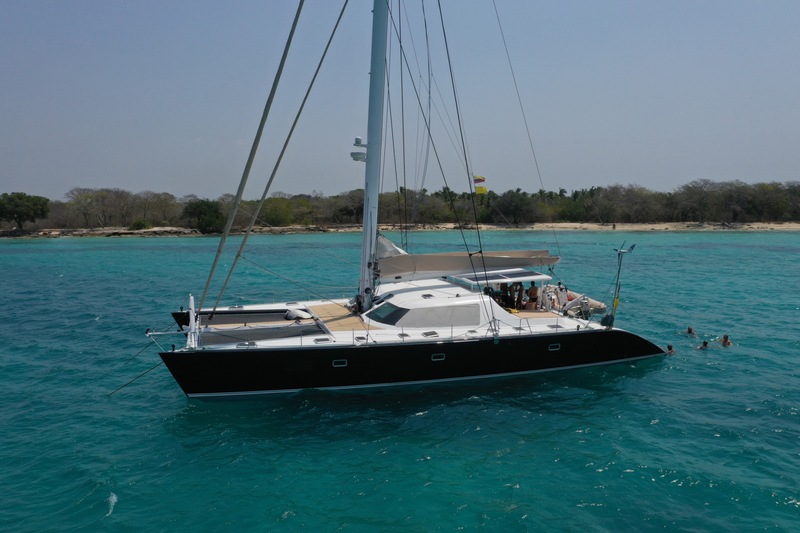 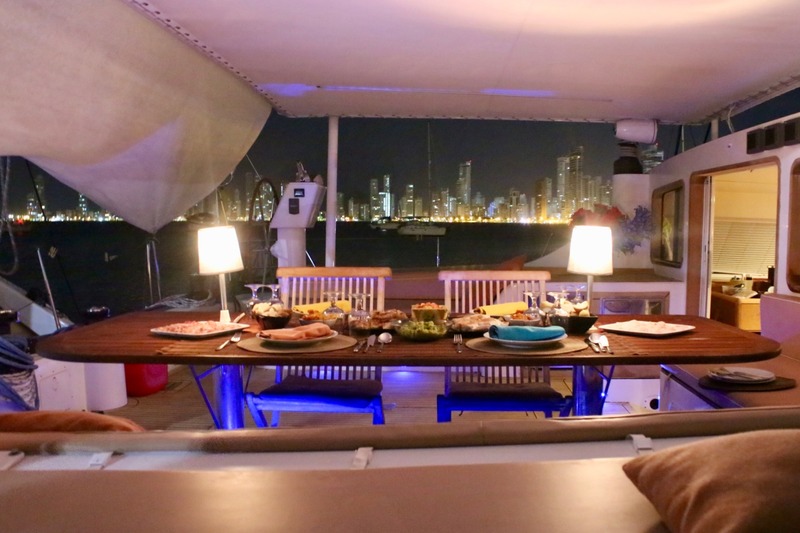 The Lagoon catamaran LA PERLA offers accommodation for six guests in three double cabins. 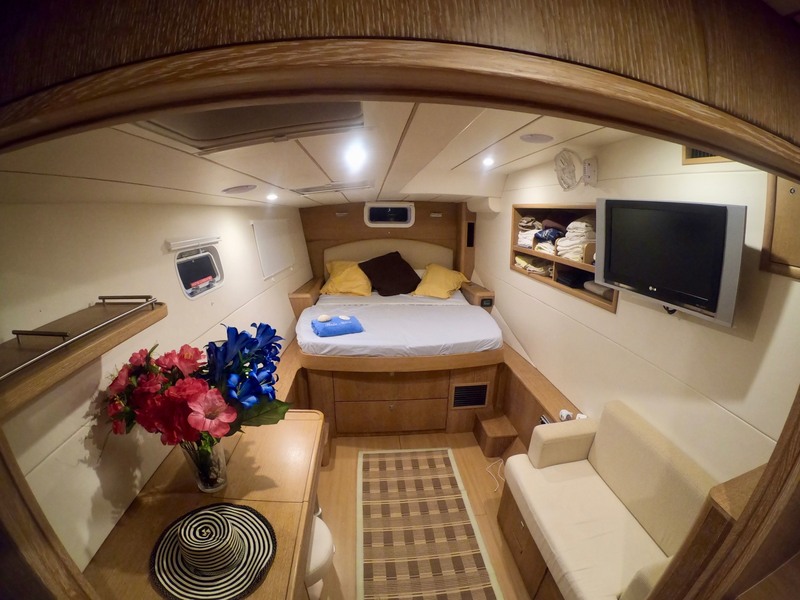 The two aft cabins are larger with queen-sized beds, entertainment facilities and ensuite heads with shower. 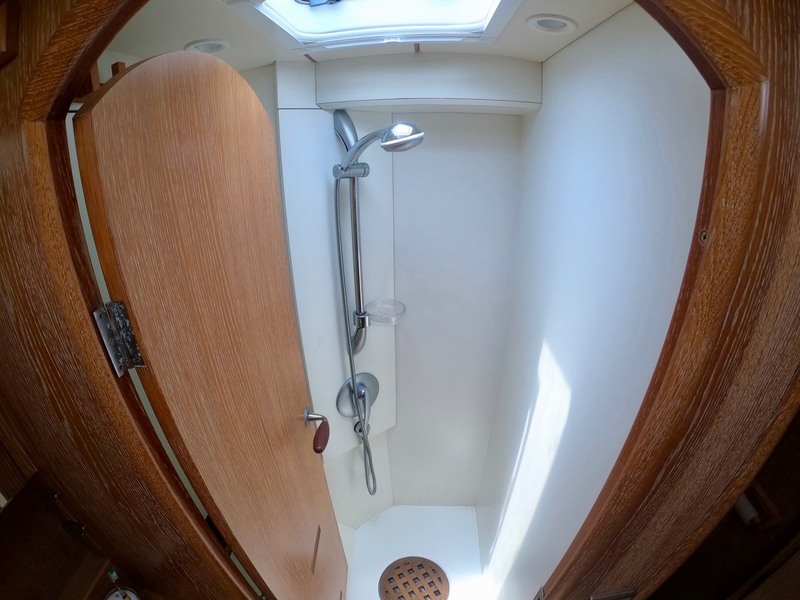 The forward cabin is slightly smaller with a double bed and a dedicated ensuite with shower.